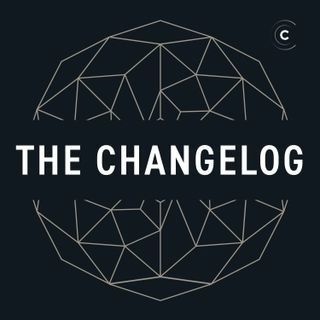 We’re talking with Greg Kurtzer, the founder of CentOS, Warewulf, and most recently Singularity — an open source container platform designed to be simple, fast, and secure. Singularity is optimized for enterprise and high-performance computing workloads. What’s interesting is how Singularity allows untrusted users to run untrusted containers in a trusted way. We cover the backstory, Singularity Pro and how they’re not holding the open source community version hostage, as well as how Singularity ... See More is being used to containerize and support workflows in artificial intelligence, machine learning, deep learning, and more.